National Infertility Awareness Week runs from May 12th to 20th so I wanted to chat a little bit about family planning. Personally, my days of having babies are over. John had a vasectomy before he met me so it’s off the table for us. I had no issues getting pregnant with my first daughter at age 19. My second daughter? That’s a whole other story. Dr. David Greenberg, a family physician at St. Joseph Hospital, has some helpful tips for couples who are starting to plan their family. I wish I had read these during my tough time 13 years ago. 1. Don’t try. For couples “trying” to conceive, every month can be filled with anxiety and worry. Heightened stress can actually cause more challenges. Therefore, it’s important to live in the moment and just enjoy your partner. My thoughts: I used to cry each time I got my period. I was always so hopeful thinking maybe this is it? Then, I’d feel crushed when it wasn’t. 2. It’s not your fault. There are many reasons why conceiving a baby may be difficult, bit it’s not anyone’s fault. Blaming yourself or your partner won’t fix anything and may lead to more problems, including tension in your relationship. My thoughts: I always blamed myself and figured something was wrong with me physically. 3. Live healthy. Don’t wait until you find out you’re expecting to start making changes to your diet or exercise routine. Once you decide to start trying to conceive, start behaving like you’re already pregnant by eating right, taking prenatal vitamins, avoiding alcohol, stop smoking and exercising sensibly. My thoughts: I could tick off all these boxes back then. 4. Know yourself. Improve your odds of conceiving by trying on the days when conception is the likeliest to happen. Every woman’s body is unique and, when trying to become pregnant, your individual cycle should be taken into consideration. 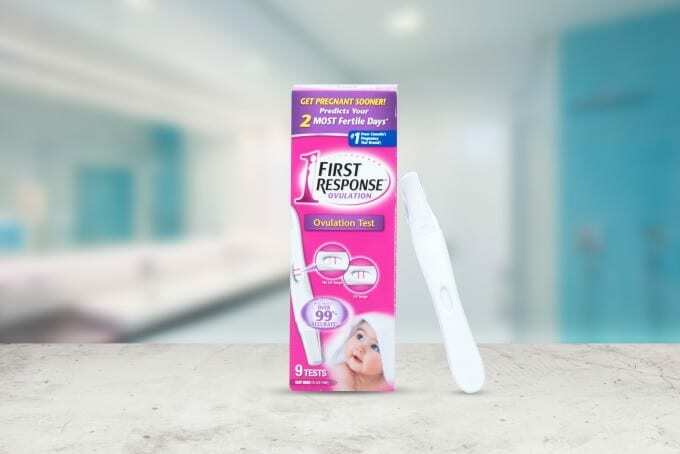 The First Response™ Digital Ovulation Test detects and tracks your personal daily baseline levels of luteinizing hormone (LH) to detect your personal LH surge, unlike other ovulation tests that use a preset “average” level to determine an LH stage. My thoughts: I would have definitely tried this! 5. Know when to see an expert. Most couples who are trying to conceive will become pregnant within a year. For others it can take longer. If it’s taking longer than you expected to conceive, it’s always a good idea to speak to your doctor about what you should be doing to improve your chances of conceiving. My thoughts: I finally saw my doctor and he wanted to test my husband first because his test was less invasive. We had booked the test, but ended up cancelling because I became pregnant! Bless you for your coverage of this topic. Stacie, after my 5th child I so badly wanted another child, hopefully a son. I was only 30 and was never able to conceive and then ran into several health issues. I also miscarried before my 5th and last child. I know, call me crazy for wanting 6 children but being a mother was my career at the time. In fact, it is and always will be my greatest and most challenging accomplishment. I feel sad for those who are struggling to conceive and feel blessed for what I do have. I had/have problems with fertility. I had been with my boyfriend for 10 years and never became pregnant. 🙁 I asked my doctor if he thought I could have kids and he said I am fertile. His question was if I was ready for one. 🙂 I think the reason is all about the timing. We’re just not doing “it” at the right time. I’ll keep this in mind for my sister! 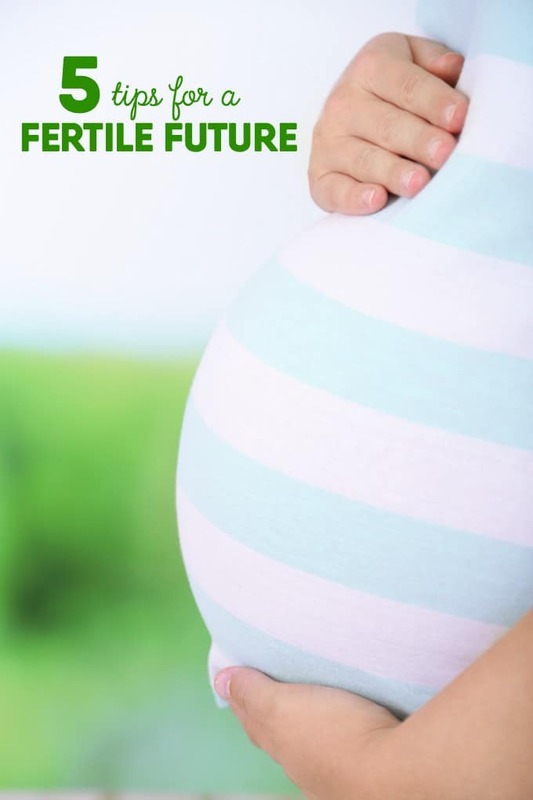 Great tips; many of my friends have gone through fertility issues and the stress of the entire situation (I felt) was the main culprit.